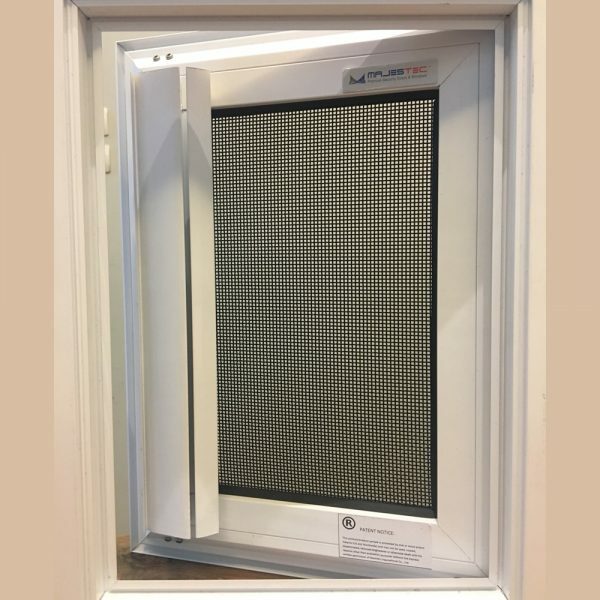 Quick Escape is ideal for installation as window in residential homes, commercial buildings, and resort, due to its special feature with mechanism of open-close inside the house only, no need to use a locking device. Opening the emergency exit is one-way direction, which is opening to outside of the house. 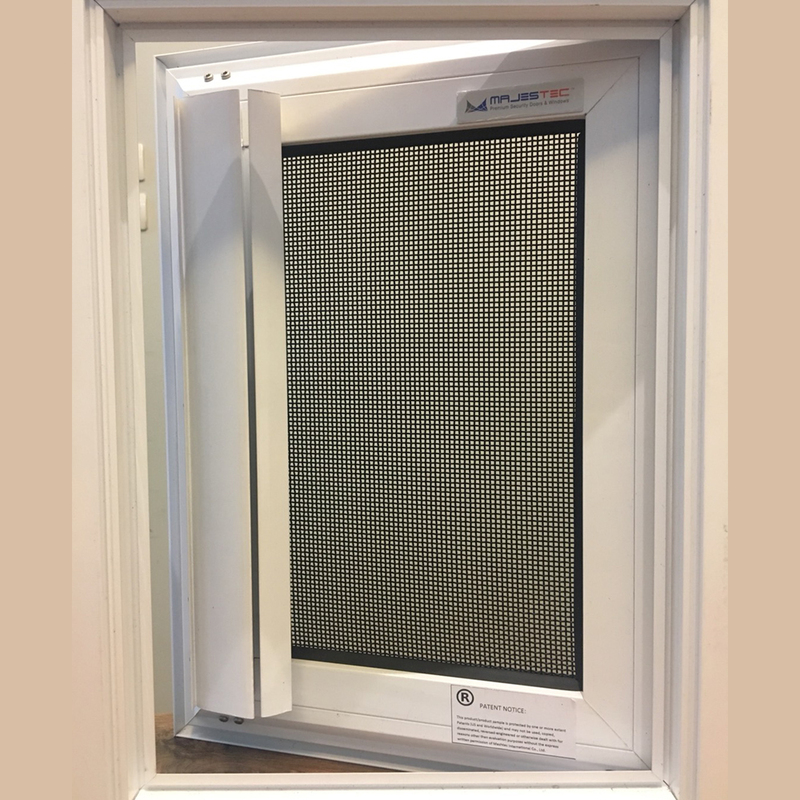 If it is looked from the outside, it will look like a fix panel. 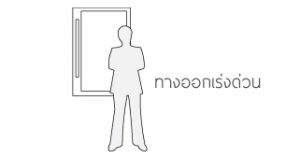 So, the product is suitable to be installed on the 1st floor of the building to avoid errors from inadvertently unlocking / no locking system.